Australia is one of the most sought-after gambling destinations in the world drawing players from all over. It’s no wonder, however, that this country is considered as a gamblers’ hotspot, with more than 80% of Australian adults that practice some form of gambling, the country is well equipped with various gambling venues featuring slot machines, table games and sports betting. From Wrest Point Hotel and Casino, the oldest casino, established in 1939 to the recently renovated Echo Entertainment’s Waterfront Casino, there is no shortage of places where to gamble away your money in Australia. With over 200,000 slot machines (or Pokies, as they are referred to), the Aussies are said to gamble more on pokies per person that any other country in the world. Most slot machines are found on the Golden Coast, around Sydney, Brisbane and Melbourne, but pokies are popular all over Australia especially since they are legal and available in many licensed spots, and not only in the large casinos. In fact, the laws in Australia state that venues offering pokies must fall under 2 categories, either ‘major’ venues having a minimum limit of 60 slot machines or ‘minor’ venues which have a limit of 20 machines and must also serve food and drinks. This means that in Australia you are likely to find pokies at various establishments like pubs, clubs, and sporting venues. For Aussies, playing pokies is almost a part of the culture, so it is no wonder that there are quite a few big pokie wins in Australia on a regular basis. These huge wins are the stuff that dreams are made of, and the best part of winning big in Australia is that the taxes on your winnings are paid by the casino, so you actually get to keep it all. The following graphic by Titan Casino shows us the largest wins and luckiest gambling spots in Australia. The popularity of most Casinos in Australia, however, boils down to the fact that they are much more than just a place to go and gamble. In fact, many of them are fully integrated resorts with Hotels, and offer high class restaurants, bars, nightclubs, theatres, shopping malls and other points of entertainment. So which are the biggest and most popular casinos to visit in Australia? We put together a shortlist of Casinos you definitely must visit if you are passing through the region. 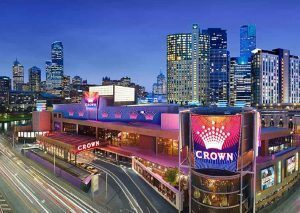 The Crown Casino in Melbourne is the largest casino in Australia, and, believe it or not, it is the number one tourist attraction in the country. According to a list compiled by traveller.com.au, this casino came out as Australia’s most popular destination, drawing up to 10.9 million visitors in a year. Apart from its three hotels, The Casino features various nightclubs and restaurants (including one run by the popular Chef Ramsey). With over 3,500 pokie machines, gamblers will have a hard time leaving this place. The Star Casino in Sydney, with over 9 million visitors each year, is the second largest casino in Australia. Located on Darling Harbour, the casino has two gaming floors, eight bars, seven restaurants and a five-star boutique lifestyle hotel with over 300 rooms. Jupiters Hotel & Casino is located in the charming Broadbeach Island and attracts over 10.6 million visitors each year. The spectacular views offered from this casino makes for a magical experience and is the ideal spot for those looking to combine their love of gaming with a lush tropical setting. Sky City Casino in Darwin is also a very popular beach-side resort and entertainment venue. If you play pokies because you enjoy the rush of chasing the big progressive jackpots, there are different options available for you in Australia. Depending on what part of Australia you’re in, you might have access to casinos with big progressive jackpot slot machines, however the biggest jackpots can definitely be found on online casinos, like Emu Casino where you can play pokies whenever you wish. 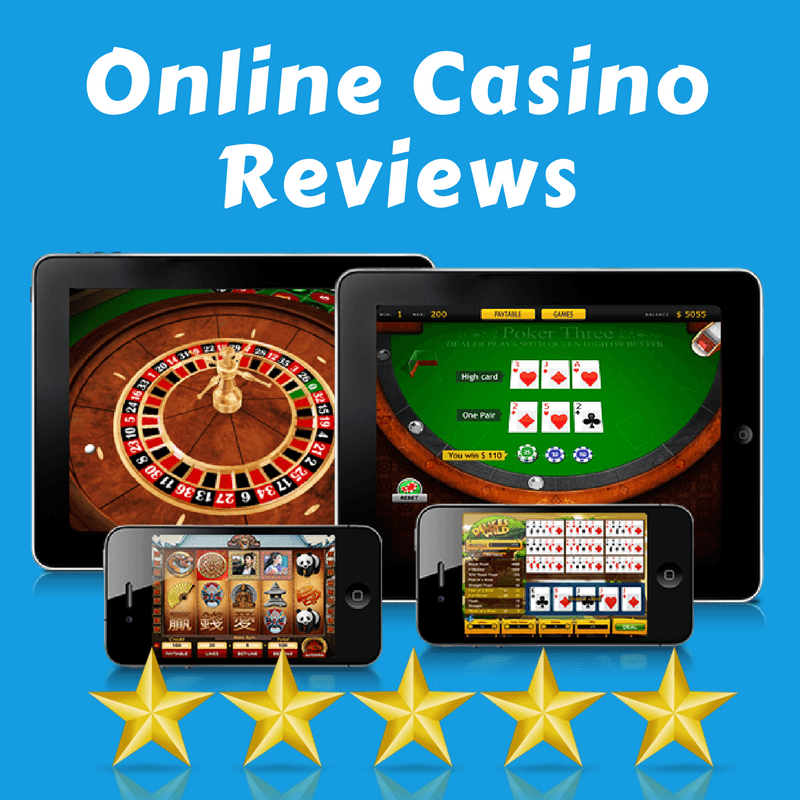 Tip 2: Use The Bonuses offered by online Casinos. Players who are aiming at progressive jackpots should definitely take full advantage of the various deposit bonuses offered by casinos. These increase your playing budget considerably, which means more playing time and therefore better chances of hitting the winning spin. So, if you’re in Australia and fancy a gambling session, you’re in luck because you’ll definitely find somewhere to satisfy your craving. However, for all those Australians who prefer to play from the comfort of their own home, there are plenty of online casinos offering access to a large range of slot machines and even larger progressive jackpots. The bonuses and offers available online are usually much better than anything you can get from a land-based casino. So take advantage of this to increase your playing budget and start spinning. Who knows, the next spin might make you an instant millionaire.